Reporting to the Finance Manager, you will be fully responsible for the bookkeeping functions of ABA’s Head Office. maintenance of the Assets Register. An experienced bookkeeper, you have worked in comparable roles within Finance departments. You are proficient in MYOB, and Microsoft Excel and Word. Knowledge of MYOB Advanced will be highly regarded. You have a demonstrated knowledge of relevant taxation, superannuation and payroll obligations. 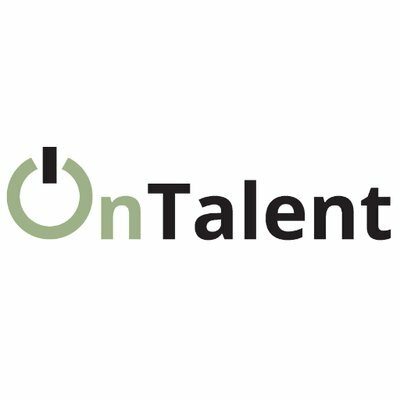 A self-starter, you have strong time management skills and the ability to meet critical deadlines. With high attention to detail, you have the ability to produce accurate and timely financial information and reports. A relevant qualification such as a Certificate IV in Financial Services (Accounting) or Diploma of Accounting is desirable but not essential. Australian Breastfeeding Association (ABA) supports, educates and advocates for a breastfeeding-inclusive society and is the nation’s leading authority on breastfeeding and possesses and committed membership body. 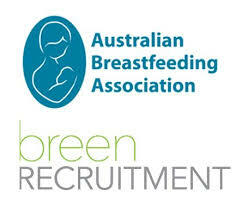 ABA is also a Registered Training Organisation, with over 1000 highly trained volunteers, offering services to the public that include a 24-hour Breastfeeding Help Line, local support groups, breastfeeding education classes, health professional education and a Breastfeeding Friendly Workplace program. ABA adheres to and promotes the guidelines set out by the World Health Organisation (WHO) in relation to infant breastfeeding. Please quote in application: Bookkeeper via Pro Bono Australia.